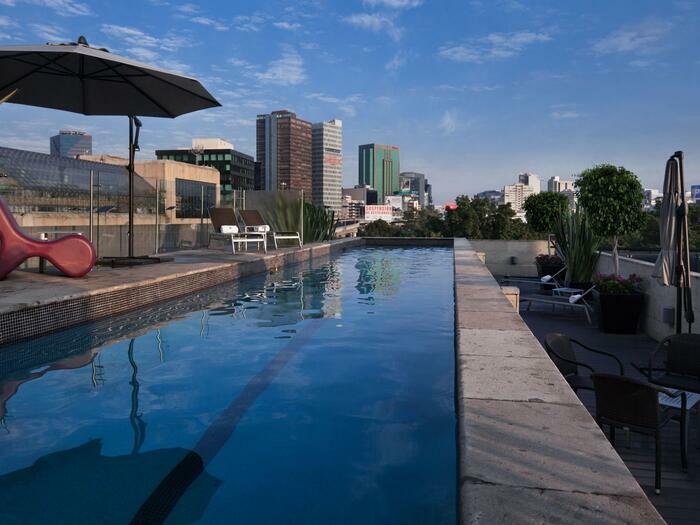 Suites Campos Eliseos is pleased to offer a number of amenities and services to help our guests feel at home during their stay in Polanco, Mexico City. 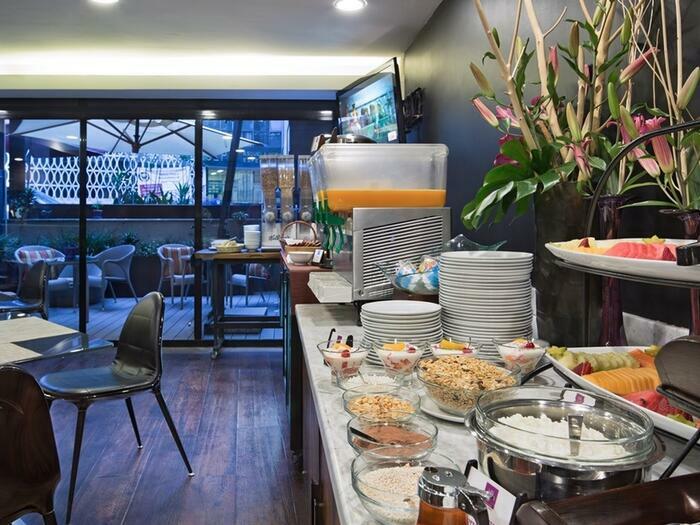 Complimentary Wi-Fi is offered in all areas of the hotel, and the business center located in the Lobby is a welcoming area where guests can check their email, get online, print files or chat with their loved ones. Our TV hall is the perfect place to enjoy a sports event or favorite TV series. 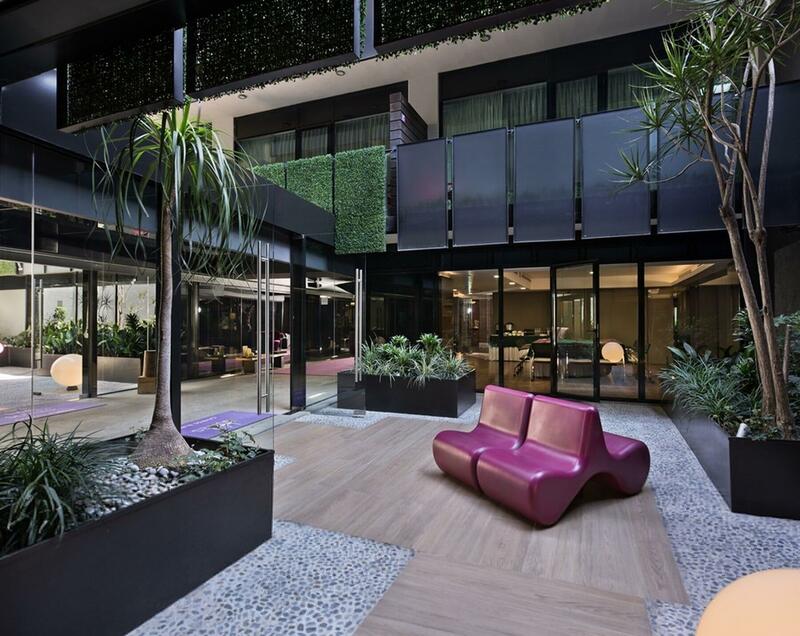 You can also simply relax and read the newspaper, or connect with other guests, family and friends in the welcoming setting. 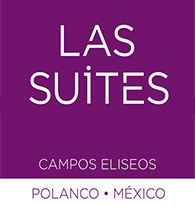 Suites Campos Eliseos features the Coffee Lounge, our onsite restaurant serving a complimentary daily breakfast buffet along with lunch, dinner and room service. Our refreshing onsite spa features a sauna, steam room, locker rooms with showers and hydrotherapy, along with facials and massage services. Our outdoor pool is open all year for family fun and fitness, offering a swimming lane and plenty of space for lounging along with towels and food and beverage service.